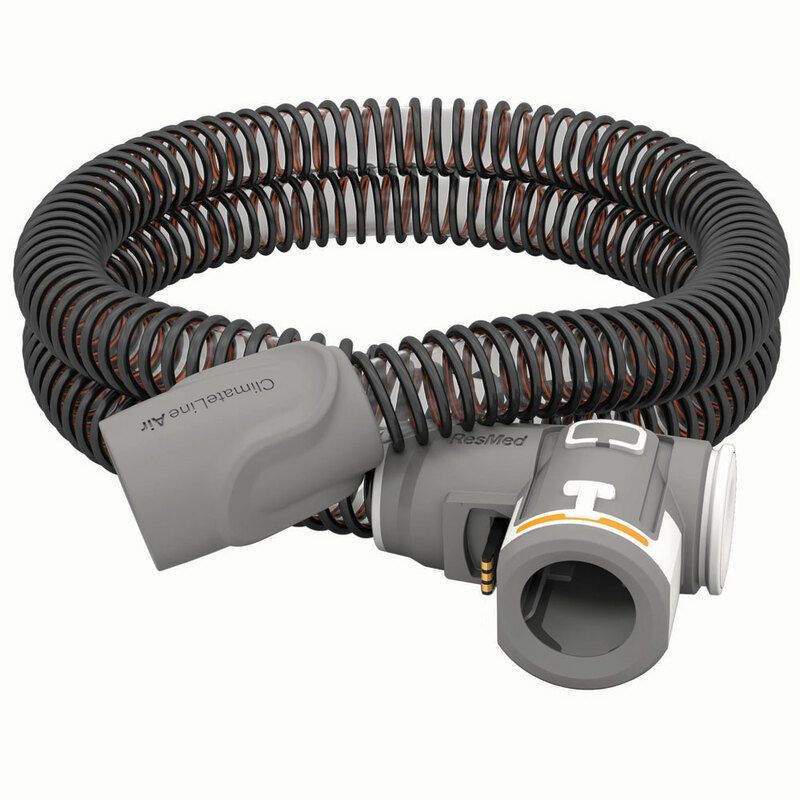 Helps control rainout and level of humidity with ClimateLineAir Heated Tube for all Airsense and Aircurve machines. This slim-style tube can be cleaned like a standard tube, and can be put underwater. It is recommended to air dry after cleaning. If you live in an especially cold or dry climate, you may need to increase the humidity to make CPAP therapy more comfortable. 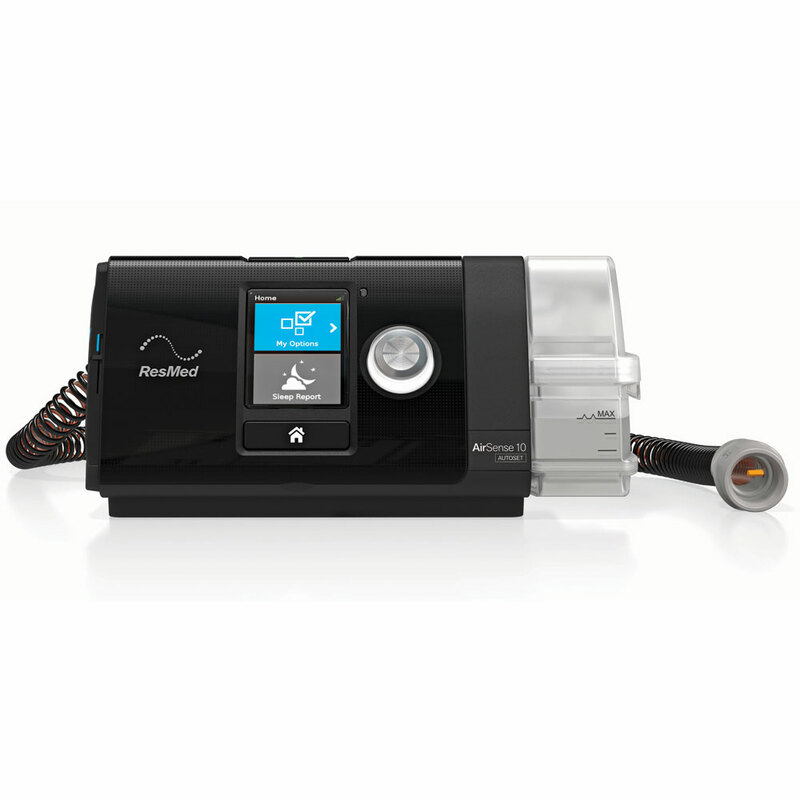 When using a standard non-heated tube, the air cools down as it travels from the CPAP Machine to the Mask. When the air cools this causes the humidity to condense into water droplets. The Climate Line Air Heated Tube prevents this from occuring, making therapy more comfortable.